You can't have a range of products without addressing the British weather. 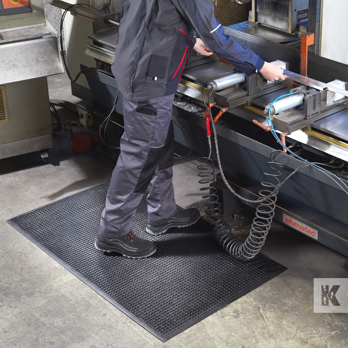 This collection of mats has various functions but they all have one thing in common; the ability to stand up to the elements. Wind, rain, hail, sleet and snow are no problem for these tough guys. 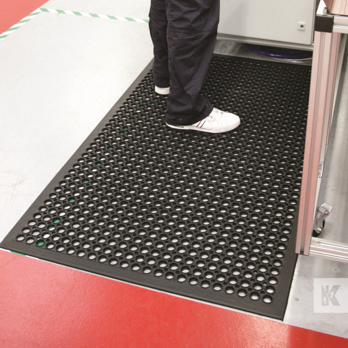 The modular all purpose safety matting. 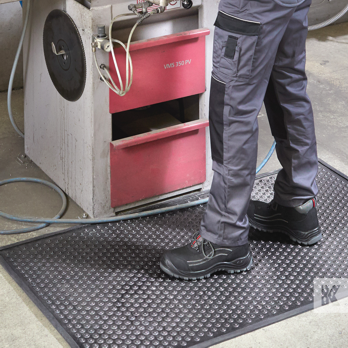 Swarf mat, 100% rubber, multi-purpose workstation mat. 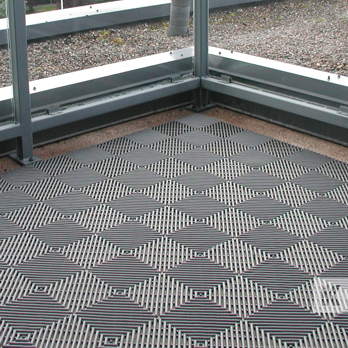 Interlocking wet area safety floor tile for poolside, sauna and shower room. 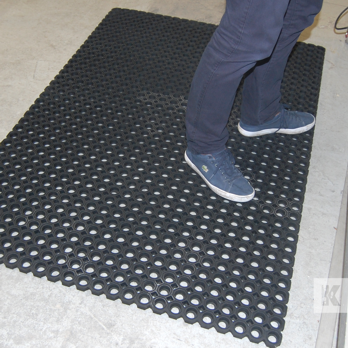 The rubber mat that provides relief for tired feet. 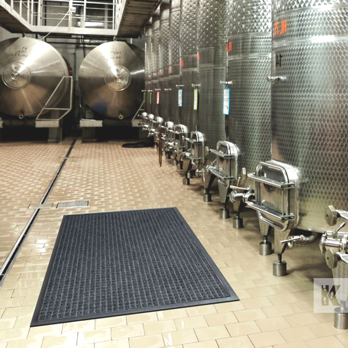 The mat with the impeccable water retention capacity.